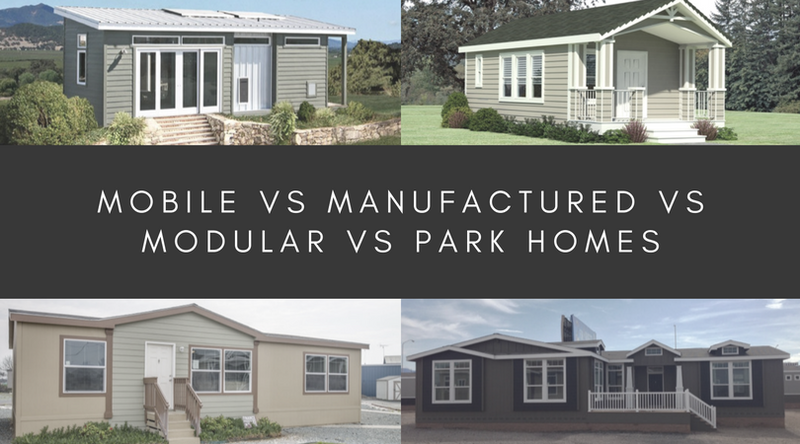 Mobile, manufactured, modular and park homes are similar in many respects, but they are different in other ways. While all four offer affordable quality housing with many options available for buyers and a quick build time, there are several other important differences which we will explore in this article. Mobile homes also known as trailers are homes on wheels that prior to 1976 were mass produced with little building regulation and control from the government. They mostly looked like modern day campers with an exposed trailer coupler and wheels that make the home easily movable. People, during and especially after the war, were in need of affordable housing that also let them change location if the job or its absence required it. So an affordable and efficient solution was offered by the government - mobile homes. Just in 1950s mobile homes gain their name. Before this period they were called ‘trailers’. The need in name change appeared when in the same 1950s people started to associate trailers with poverty. The industry stepped in and tried to fix up the situation. Though the name has changed nothing else did. The homes were still assigned VIN numbers and financed almost the same as cars. As more and more people started to live in mobile homes permanently, they became larger in size with more amenities and definitely more comfortable. The industry in 1974 stepped in again and restricted the standards for building ensuring the quality of mobile homes so people can safely use them as permanent residences. Currently, these standards are known as the HUD code. In 1976 regulations went into effect and name ‘mobile’ was changed again. This is when the manufactured homes were born. Homes that are built after 1976 are no longer can be called mobile homes. You should now use the term ‘manufactured’. 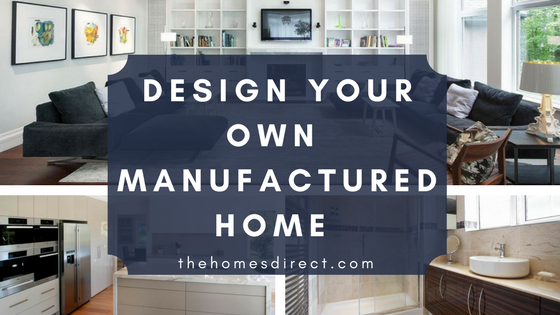 Manufactured homes are homes built entirely in the factory under a federal building code administered by the U.S. Department of Housing and Urban Development (HUD code). They may be single- or multi-section and are transported to the site and installed. Modern manufactured homes are very different from mobile homes. These homes are built entirely inside factories, where the environment has climate control, therefore, no weather delays may appear. There are countless options to customize these homes. Now you can choose everything before the workers actually start constructing your new home. 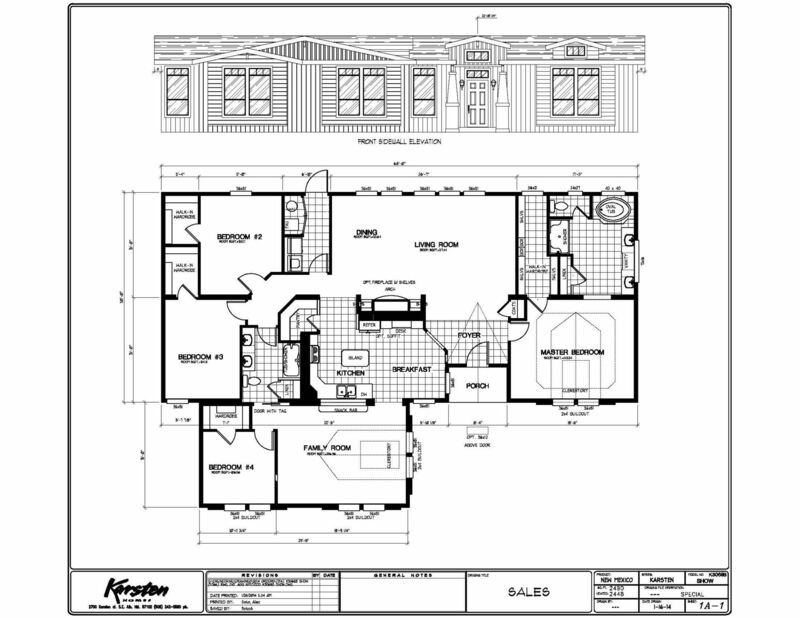 All kinds of floor plans, windows, colors, amenities, etc are available. Homes undergo multiple inspections during the constructing process to ensure the high quality of a building unit. After the construction ends the home is transported to the site and installed. It can be put on blocks, metal piers, basement, as well as the permanent foundation. In order to hide blocks further skirting can be added. It can be relocated later, but not as easy as a mobile home, now you will need the help of a setup and delivery of manufactured homes contractor. Modern manufactured homes can often be indistinguishable from site-built homes. 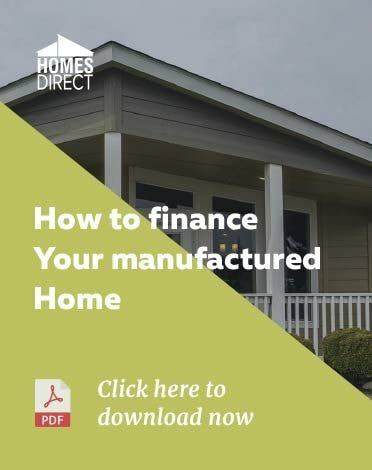 The last but not least is the financing of manufactured homes. If mobile homes were financed as cars, manufactured homes are mostly financed similar to site-built homes. Modular homes are homes built off-site. A modular home is sectional prefabricated home that consists of multiple sections called modules. These modules are constructed in a factory and then transported to the site, where they are set up. These homes are installed on a permanent foundation and aren’t movable. The modules can be placed end-to-end, side-by-side, or be stacked. This allows modular homes to be highly customizable. 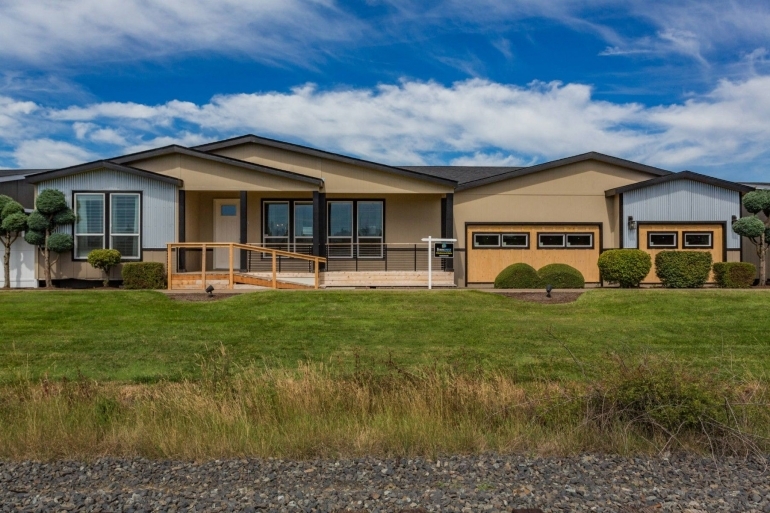 Unlike manufactured homes which built according to the HUD code, modular homes are built according to the same or higher building standards than site-built homes. They are supposed to conform to all state, local and/or regional codes that are needed for the final location. Appraisals, home loans, insurance, and taxes are the same for modular homes as for site-built homes. Modular homes are also considered a form of green building and build a way faster than site-built home with a lower waste of materials. They can be built to withstand 175-mph winds and they are energy efficient. As mentioned above modular homes are highly customizable. You can choose every detail starting from a number of modules and windows, ending with any architectural detail. These homes can be recognized by a small metal tag on the outside of each section, or in kitchen cabinets and bedroom closets, or the details about the home written in the electrical panel box. And finally, a park home or better to say a park model PMRV. This is a relatively new phenomenon and it is just starting to gain its popularity among other factory built homes. Park home is neither an RV nor a manufactured home. 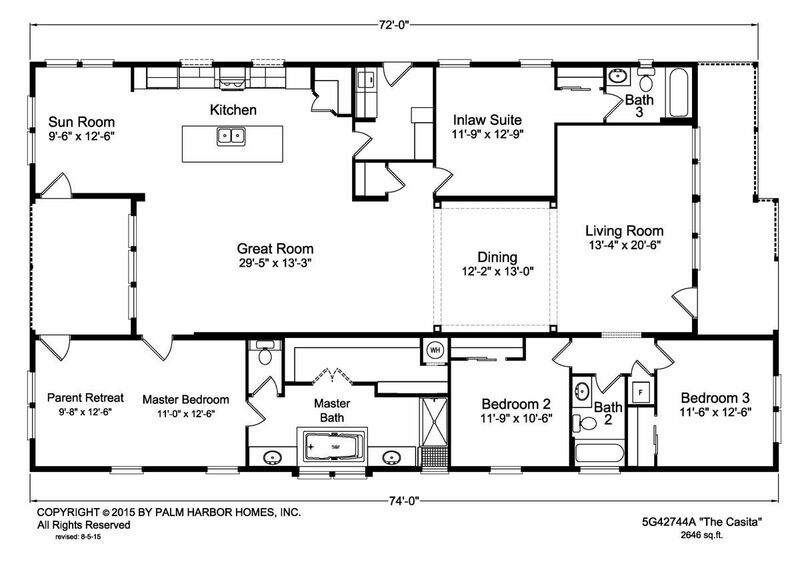 This type of home is built according to RV industry code but usually in the same factories that produce manufactured homes, so the same rules for quality and modern design are applied. The Recreation Vehicle Association (RVIA) defines park model RVs as a unique trailer-type RV that is designed to provide temporary accommodation for recreation, camping or seasonal use. RMPVs are built on a single chassis, mounted on wheels and have a gross trailer area not exceeding 400 square feet in the set-up mode. Still, they are primarily designed for a long-term or permanent placement at a destination where an RV or mobile homes are allowed - trailer parks, mobile home parks. When setting up, park models are connected to the utilities necessary to operate home style fixtures and appliances. You should always remember that your choice of a home depends on your budget and your preferences. 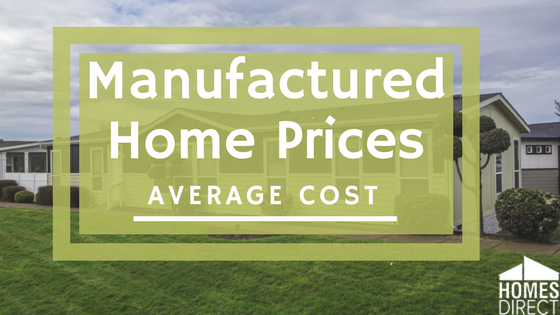 Many buyers prefer to purchase manufactured homes because they are less expensive and subject to strict federal government quality control procedures that are not imposed on the modular, mobile or park homes. 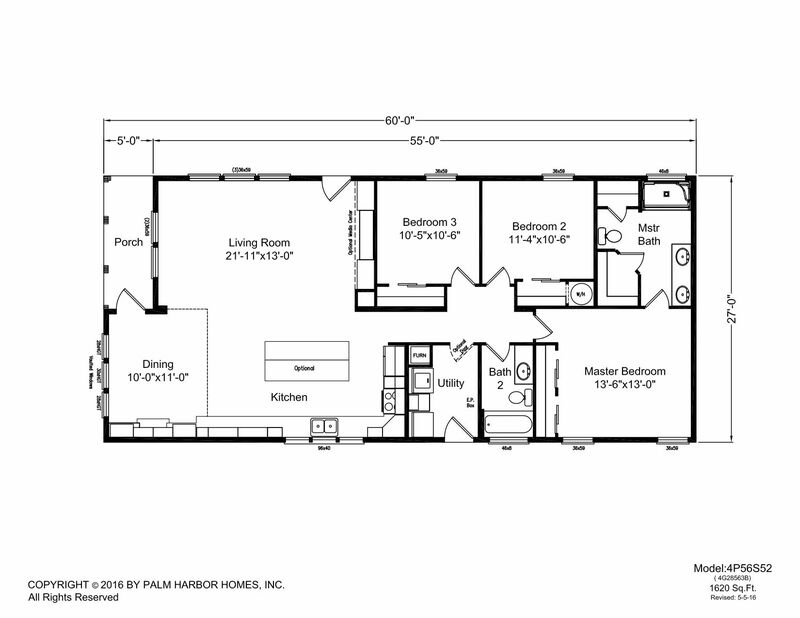 Also, more floor plan options are available for a manufactured home. This is what makes a manufactured home an overall good choice for them.